Compare to November 11, 2016. Join us in supporting our Veterans by participating in this very special Workout honoring the three Wise Brothers; Jeremy, Ben and Beau, who all served in different branches of the Military. To learn more about their story, the 3 Wise Men Foundation or to donate, please visit the link below. Tomorrow is the LAST DAY to PRE-ORDER your CrossFit Jenks Hoodie! Thank you to all that have served and sacrificed for our country! Thank you to OkieDB and all our veterans for your service and sacrifice. Freedom isn’t free. Up to 165#..failed 175×3 today ugh! 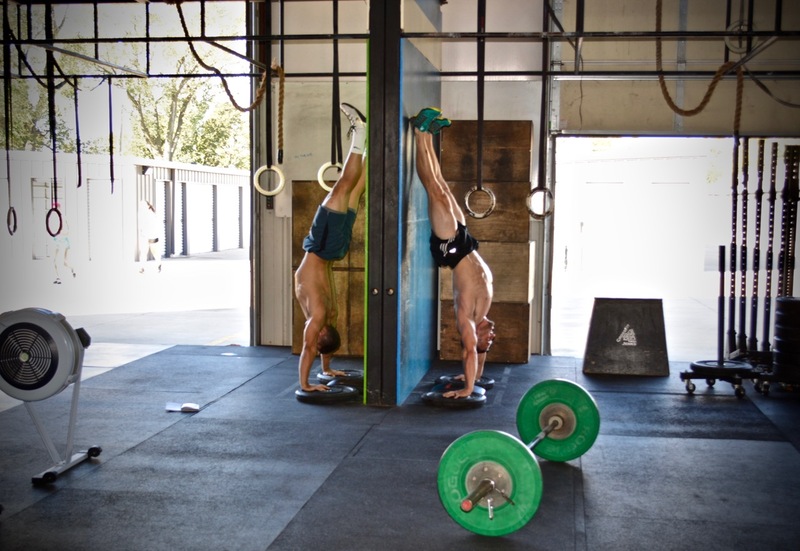 “Ben”: 2 rds+7 pull ups? Thank you to all our Veterans and Service Men and Women who are serving!